Clover’s GRP pipe products and fittings are perfect for pressured environments such as water mains and sewer rising mains. 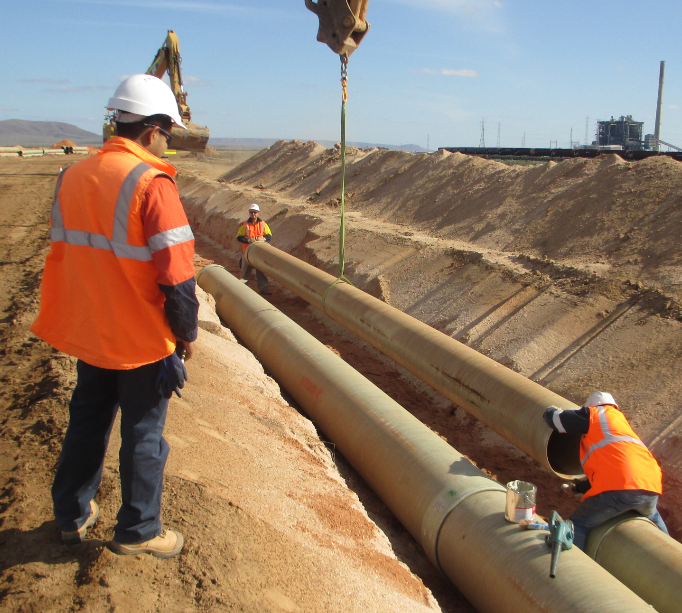 The range also includes our GRP Jacking Pipe, which is ideal for trenchless applications within industrial sewer systems. GRP stands for glass reinforced plastic. The plastic is a matrix of reinforced fibres and fine glass. 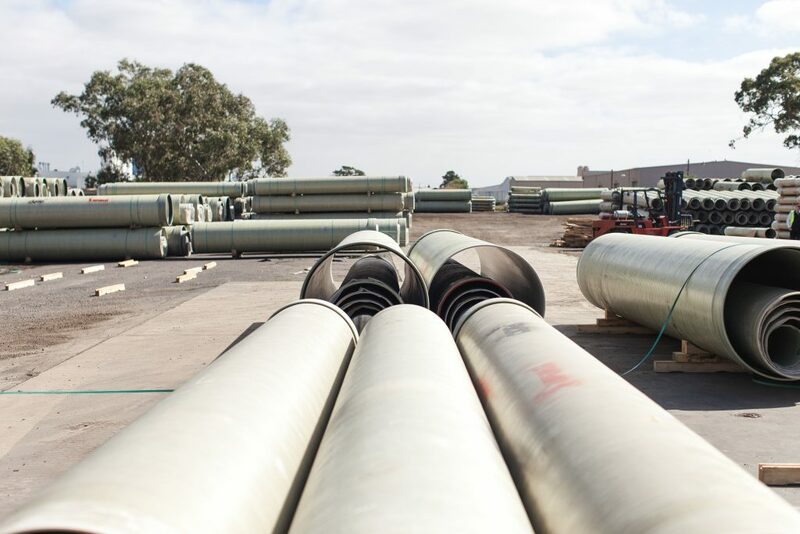 Our GRP pipes are manufactured using composite materials—including sand, glass fibre and thermosetting resins. 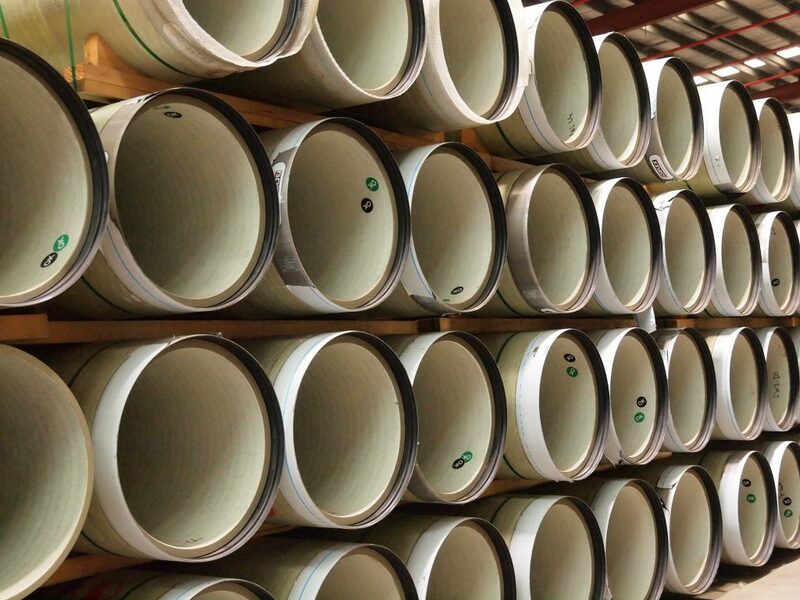 GRP is lightweight, extremely strong and produces a corrosion resistant pipe. The superior strength and outstanding hydraulic properties of GRP allow for a range working pressures and applications—inclusive of acidic and chemical environments for all project requirements.